Fraud is a significant risk to insurance companies. Most executives and employees understand the risk of fraud but struggle to find the resources to fight it. They constantly weigh the cost to fight potentially fraudulent claims against the cost to pay them. This challenge allows an insured to take advantage of the insurance company and policyholders. Understanding an insured’s financial motive may be the answer. The National Fire Protection Association (“NFPA”) estimates that more than 280,000 intentional fires were reported to fire departments each year in 2007-2011 which resulted in $1.3 billion in property damage. And in many cases, insurance companies are paying the price. Fraud Triangle - Donald R. Cressey, Other People's Money (Montclair: Patterson Smith, 1973) p. 30. 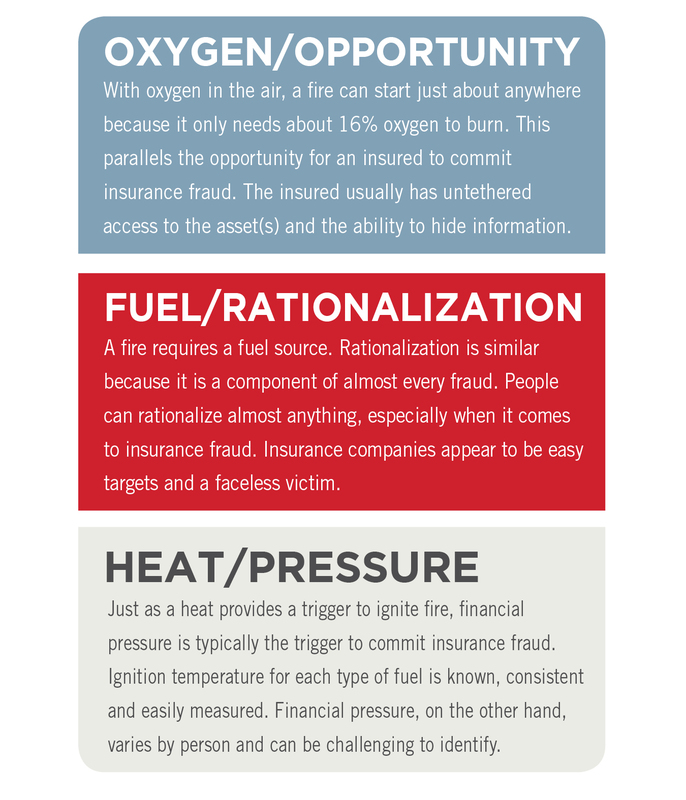 To fight arson fraud, you must remove one of the three elements of the fraud triangle. By implementing effective controls, organizations can easily remove the opportunity. However, implementing controls alone will not prevent claimants from attempting to commit fraud. Insurance companies must focus their efforts on monitoring controls to detect potential fraud. Hiring a forensic accountant can increase your leverage at the negotiating table and in the courtroom. The HORNE team includes Certified Fraud Examiners (CFE), Certified Public Accountants (CPA) that are Certified in Financial Forensics,, and Certified Internal Auditors (CIA). We understand the complexities associated these types of cases. Our experts and methodologies are Daubert tested and have withstood courtroom scrutiny. The Fraud, Forensic and Litigation services team at HORNE LLP provides a comprehensive range of forensic accounting and business valuation services to assist attorneys and business owners in understanding complex financial matters. More than 280,000 intentional fires were reported to fire departments each year in 2007-2011 which resulted in $1.3 billion in property damage. In the event you suspect fraud, we help you find answers to the appropriate questions and deal with the threat efficiently. The HORNE team of fraud examiners includes Certified Fraud Examiners (CFE), Certified Public Accountants (CPA), Certified Internal Auditors (CIA), and analysts. We perform fraud examinations through an extensive review of documents, financial analysis, interviews and third-party investigations. 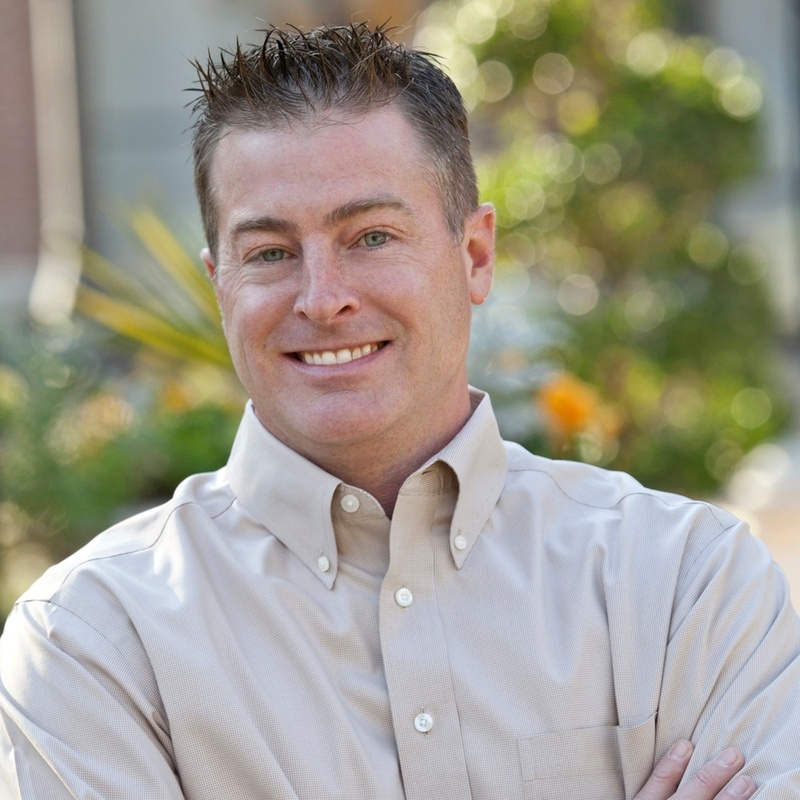 We help you find answers to the appropriate questions to handle potentially fraudulent claims. We perform an assessment of the facts and circumstances unique to your case to identify indicators of insurance fraud as defined by the Association of Certified Fraud Examiners through a review of documents and discussions with attorneys, third-party investigators, and others. We perform a review of financial records available to evaluate the claim, tax returns, banking records, and claim history to help determine if the claim appears to be legitimate or an attempt to defraud the insurer. We will assist you in identifying additional documents to request or witnesses to interview and discuss with you possible next steps based on our preliminary analysis. This engagement does not include a written report but may include meetings and teleconferences. There are a lot of reasons to work with HORNE. Call us today and find a few of your own. Fraud examinations uncover the answers to questions you need to recover and move forward.